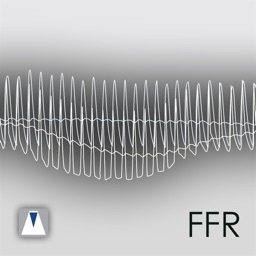 This app is intended for healthcare professionals involved in physiologic assessment of cardiovascular disease. 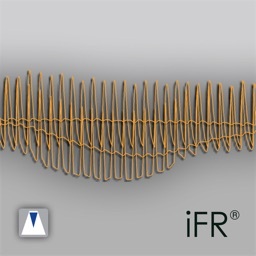 The iFR® modality assesses lesion significance in about five heartbeats without the need for hyperemic agents. 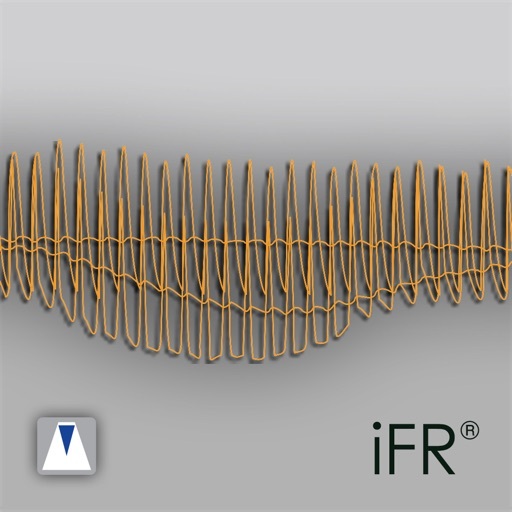 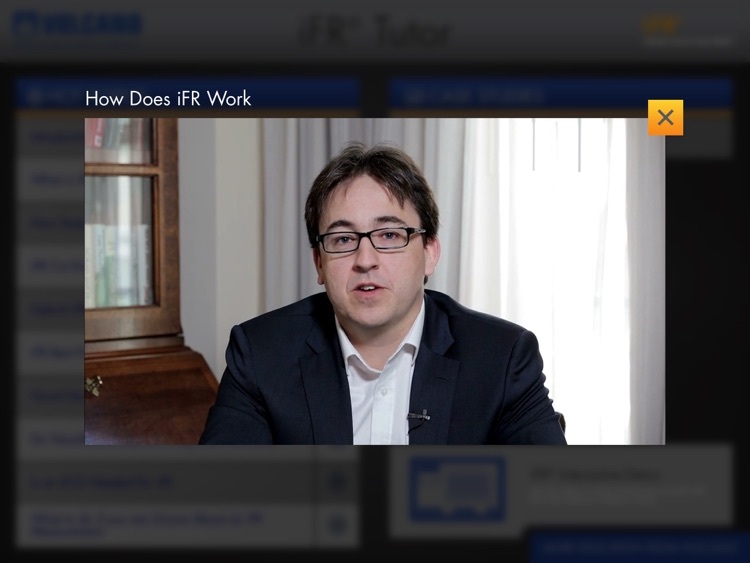 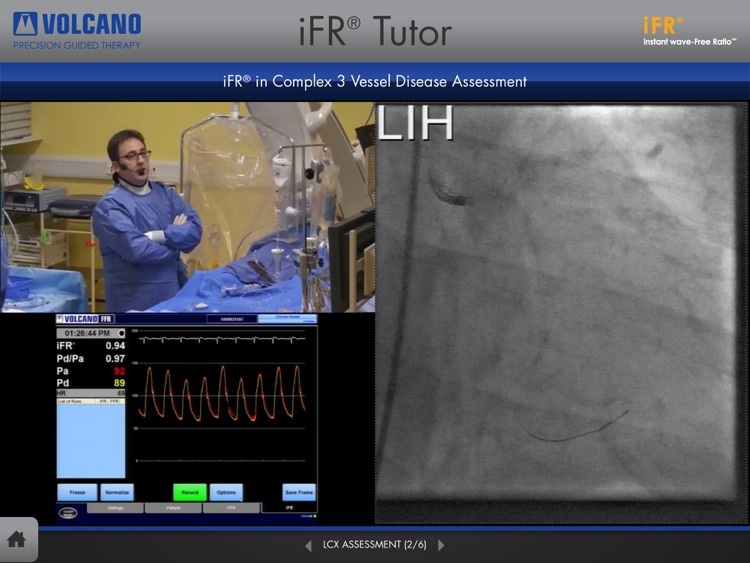 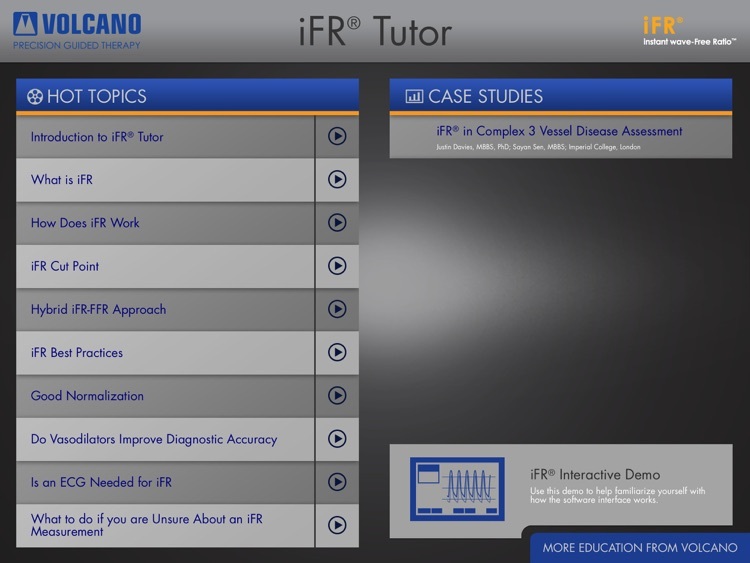 This app explores how iFR® is simplifying workflow, providing choice & building evidence. 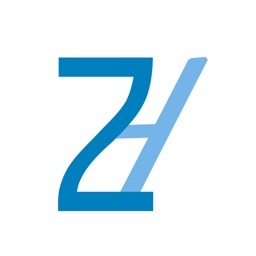 DISCLAIMER: This application is the copyrighted property of Volcano Corporation. 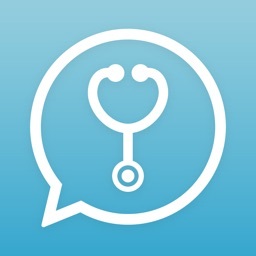 It has been approved by Volcano Corporation only for the use of healthcare professionals. 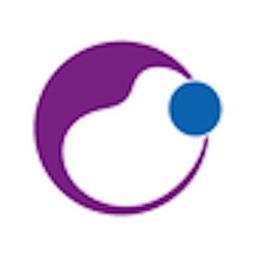 Please contact Volcano Corporation if you wish to use this application for any other purpose.